• 2D sidescrolling strategy/resource management hybrid with a minimalist feel wrapped in a beautiful, modern pixel art aesthetic. 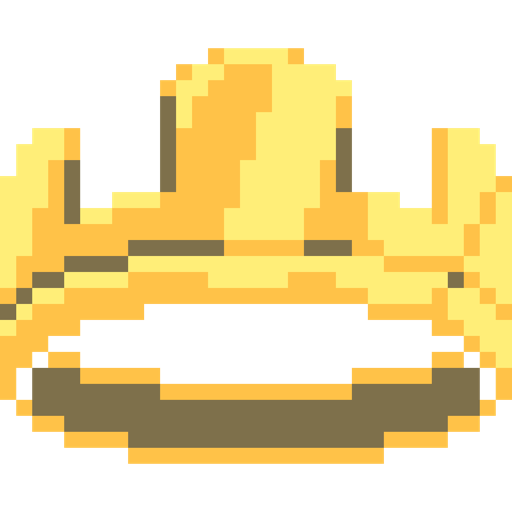 • Play the role of a king or queen atop their horse and enter a procedurally generated realm primed to sustain a kingdom, then toss gold to peasants and turn them into your loyal subjects in order to make your kingdom flourish. • Protect your domain at night from the greedy creatures looking to steal your coins and crown, and explore the nearby, mysterious forests to discover curious and cryptic artifacts to aid your kingdom. A ton of fixes, changes, and gameplay tweaks. ​Loading Into Black Screen​: Game wouldn't properly load save resulting in a black screen for the player after the horse running load screen. Invisible Bolder​: fixed issue where sometimes the boulder thrown by the big greed monster wasn't rendered. Double Tower​: Fixed issue where towers could stack on each other causing multiple towers in one spot. Invisible Walls​: Fixed tutorial invisible walls from remaining after loading from a save. Two Tools For One​: Fixed issue where a tool could be picked up by two citizens at the same time. Winning in 25 Days Achievement​: Fixed issue where winning on day 25 or less didn't unlock easier achievements. Sound Volume Saving​: Fixed issue where changes to the sound volume didn't save from a previous session.